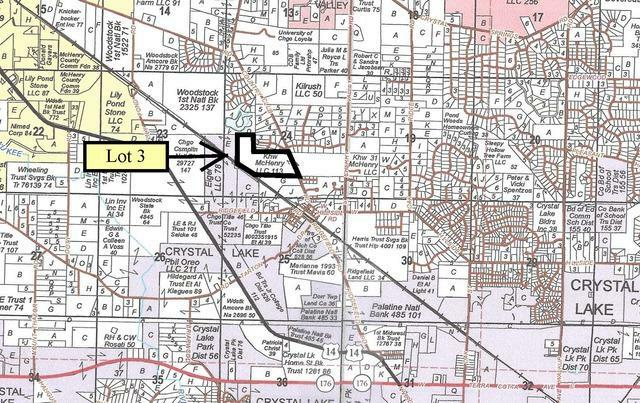 Located on the west side of Country Club Rd., the parcel contains 44.24 tillable acres (rented for $210/tillable acre for 2019). The piece has 990' of frontage on Country Club Rd. as well as 10 acres of woods and approximately 16 acres of wetland area at the rear of the property. 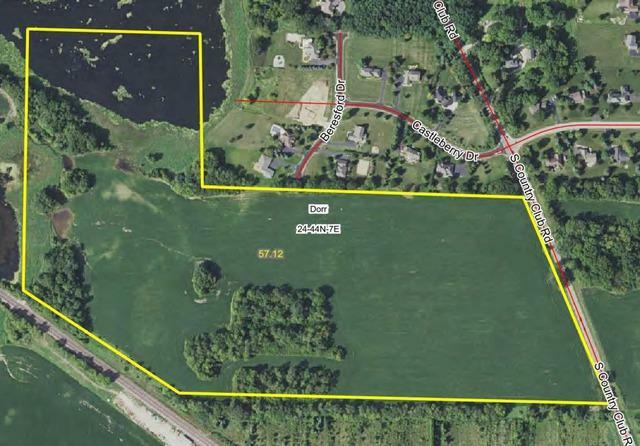 The property also has approximately 880' of frontage on the C & NW rail line at the SW portion of the parcel.